Located on Dewdney Trunk Rd near 224th St. If you’re coming from Pitt River Bridge, turn left on 224th St. then turn right onto Dewdney Trunk Rd. We are in the building immediately on your right, in the same building as Club 16 Fitness across the street from Shoppers Drug Mart. The entrance to the Regus Office where Sands & Associates is located, is on Fraser Street. One hour free parking is available on Dewdney Trunk Road or at City Hall and the Maple Ridge Public Library, adjacent to our location. Our team of debt management professionals serving the Maple Ridge area are committed to helping individuals understand their legal debt management options so they can achieve a financial fresh start. Book a confidential free debt consultation in our Maple Ridge office today to learn about your rights and remedies as a consumer when it comes to debt! There is only one professional that the government endorses to provide debt solutions, Licensed Insolvency Trustees (formerly bankruptcy trustees). Sands & Associates has been helping people get out of debt since 1990 and our local team can give you real debt solutions in Maple Ridge, and other communities across BC. Debt consolidation doesn’t have to be complicated, if you’re dealing with bankruptcy, consumer proposal, and debt consolidation experts in Maple Ridge. As Licensed Insolvency Trustees in Maple Ridge, we make debt solutions as simple and straight-forward as possible. Learn more about your debt options during a free one-hour meeting with a debt expert in Maple Ridge today. Why Choose Sands & Associates? 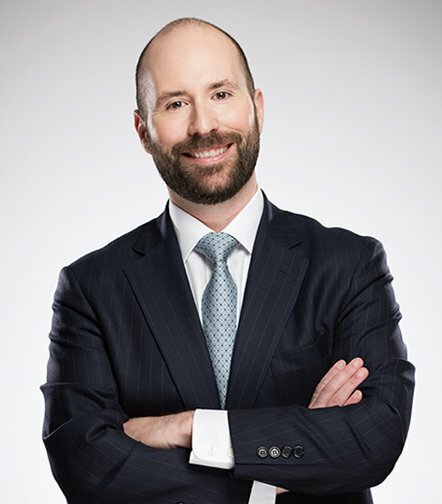 As Sands & Associates Senior Vice President, Blair says the most important aspect of his job is empowering clients with information about their options to become debt free. “My job is to ‘level the playing field’ from a knowledge perspective – by providing individuals with the insights they really need to resolve their situation, they are able to move forward from a position of strength,” he says. Meet with Blair today to discuss your options during a free, confidential, one-on-one consultation. Appointments available at Sands & Associates offices in Vancouver, Langley and Maple Ridge. 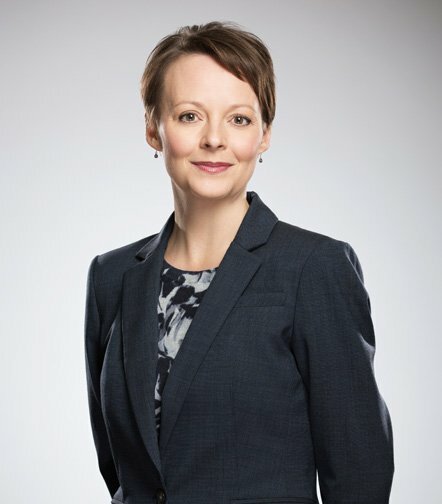 Alana Orrell is a Licensed Insolvency Trustee with over seven years of experience in the areas of personal and corporate insolvency, and more than 11 years of public practice in accounting, auditing and tax. Ensuring all clients she works with gain a thorough understanding of the debt resolution options available to them is her top priority. “When I’m assisting a client, the most important thing I can do is listen to ensure the solution fits the issues identified,” says Alana. Meet with Alana today to discuss your options during a free, confidential, one-on-one consultation. Appointments available at the Sands & Associates Langley, Maple Ridge and Abbotsford offices. Contact Alana to set up your appointment. Finding debt solutions and providing the potential for a promising financial future is Cindy Wortley’s aim with every Sands & Associates client she sees. 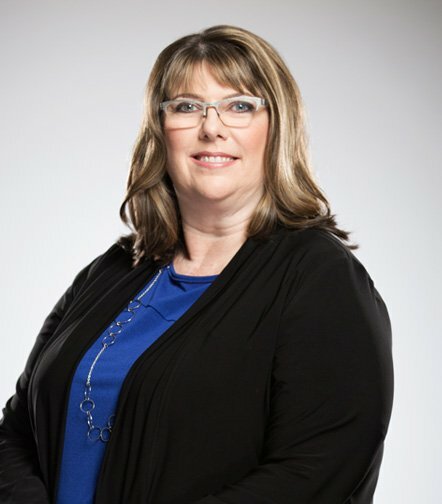 Cindy has more than 20 years of experience in the areas of insolvency and restructuring, including 15 years with a national professional services & chartered accounting firm. Cindy is currently enrolled in the CAIRP (Trustee) Qualification Program. Her approach emphasizes empowerment. “Providing individuals with valuable tools to deal with their financial difficulties is the most important part of my job,” says Cindy. Meet with Cindy today to discuss your options during a free, confidential, one-on-one consultation. Appointments available at the Sands & Associates offices in Abbotsford and Maple Ridge. What happens to my wages during bankruptcy? Marlene has ten years of experience assisting individuals in matters relating to personal insolvency. 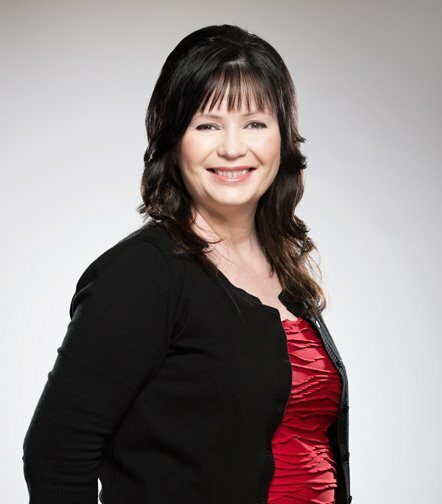 As a former credit counsellor, lender and bank manager, Marlene has experience in all areas of consolidation. For Marlene, the most important aspects of her job are educating clients about their options for debt resolution and helping them minimize financial stress. “My job is to empower people with knowledge so they know that there is help out there and choices available to them. Working with people to reduce their stress enriches their lives and can even improve their overall health,” says Marlene. Meet with Marlene today to discuss your options during a free, confidential, one-on-one consultation. Appointments available at the Sands & Associates offices in Maple Ridge and Langley. Contact Marlene to set up your appointment.